According to the prior news, Sumsung will launch a type of smartphone —Stratosphere SCH-l405 with Android system, however, there has been no exact information of it. At present, foreign had exposed the spy picture of Sumsung Stratosphere SCH-I405, so we can lucky enough to see exactly what it is. On the basis of the exposed spy picture, Sumsung Stratosphere SCH-I405 is a type of sideslipping cell phone with touch screen. 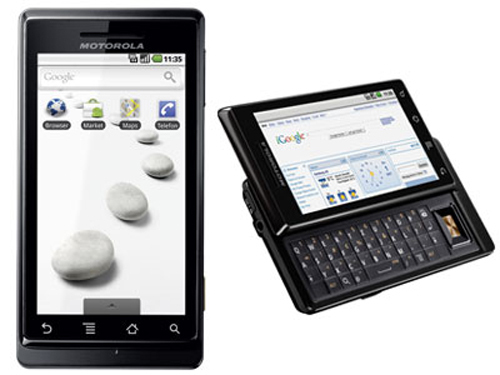 The global design of the phone body is flaring: there are four standard Android touch buttons on the bottom of the phone body, what is more, the fleet user Version’s Logo on the top of the phone shows that Sumsung Stratosphere SCH-I405 is a custom machine of Verizon. 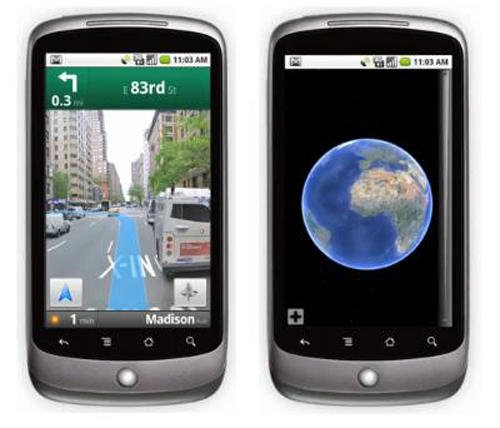 In addition, foreign media reports that Stratosphere SCH-I405 will adopt Android 2.3.4 system, in the meanwhile, it has been equipped with 5 million pixels camera, 1.3 million pixels sub camera and 2GB RAM. 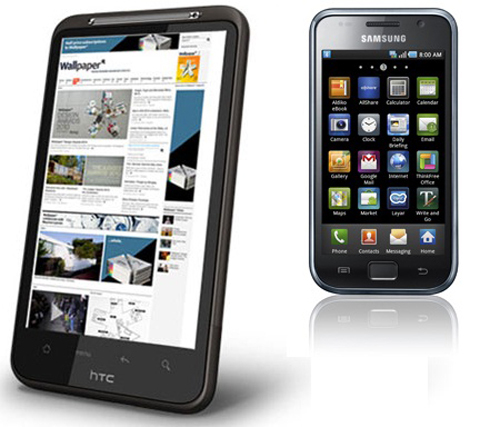 Samsung has announced the debut of two new products: a new smartphone and a new tablet. 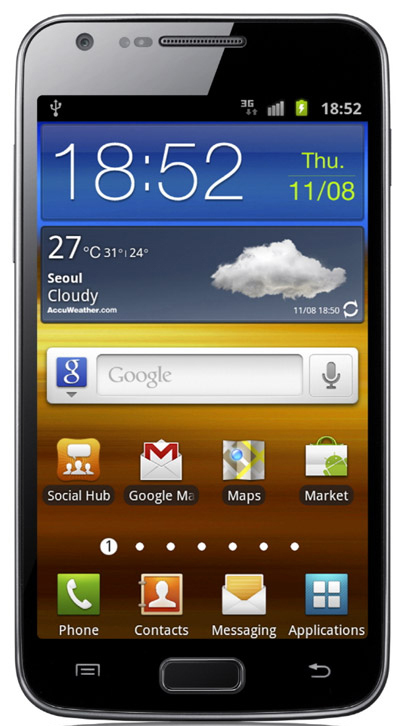 The new mobile phone is the LTE upgraded version of the previous Samsung Galaxy S II with code name Celox. It will not only be equipped with 4.5-inch touch screen but also be with 1.5 GHz dual-core Qualcomm processor and faster download speed. 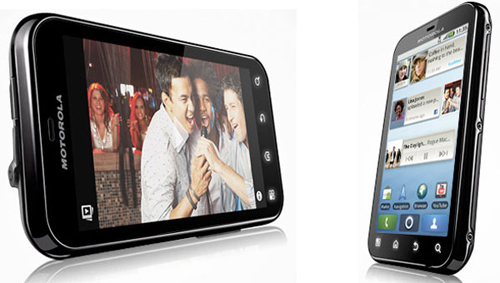 The new Samsung Celox looks more powerful than Samsung Galaxy S II in appearance. 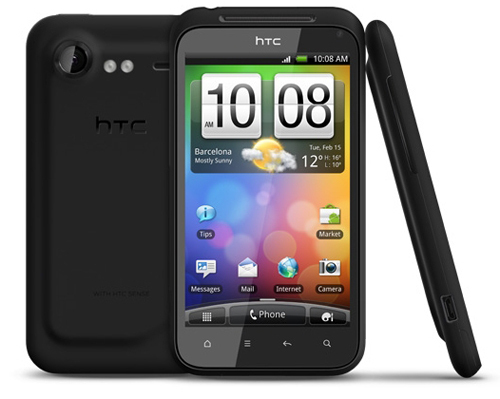 It continues to adopt ultra-thin design which will control the thickness within 9.39 mm. The display screen is upgraded from 4.3 inch to 4.5 inch, and employs WVGA resolution and Super AMOLED Plus material as well. And in order to complete with the upcoming iPhone 5, this phone adopts 1.5GHz main frequency Qualcomm Snapdragon APQ8060 dual-core chipset. 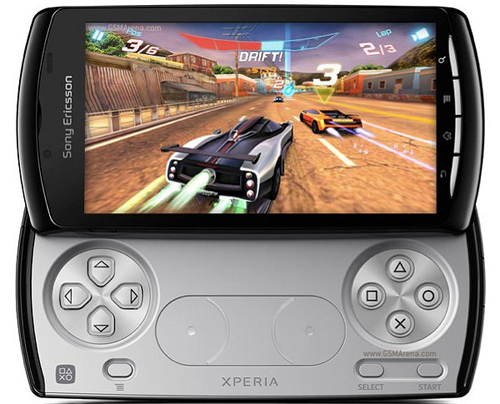 With the built-in Adreno 220 graphics chip, it performs better than the current Qualcomm processor in 3D graphics processing, and it also supports 30FPS 1080p full HD video recording and playing. In addition, Samsung Celox features with 1GB RAM, 16GB storage space, double camera configuration (2-million-pixel front-facing camera and 8-million-pixel main camera), LED supplementary lightening, auto-focus. As to network, this smart phone is provided with more comprehensive wireless network and faster download speed, supporting LTE (800/1800/2600 MHz), HSPA + and WCDMA (900/2100 MHz) network, and its LTE network 100 kpbs makes it a real 4G smartphone. 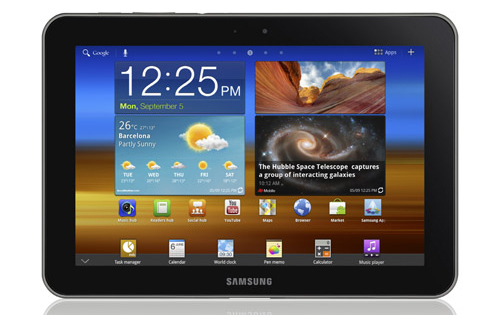 Samsung Galaxy Tab 8.9 is similar to LTE phone in configuration. 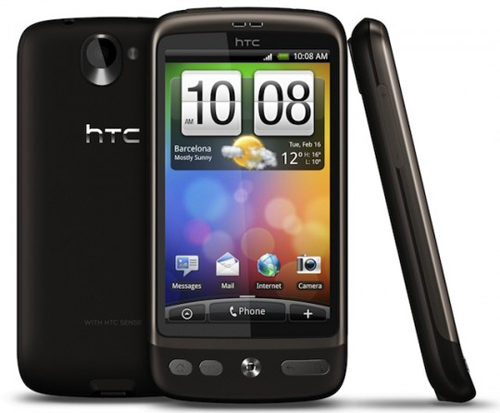 It is also with 1.5 GHz processor, Android 2.3 system. A new generation of Samsung’s high-end flagship smartphone—Samsung Galaxy SⅡ can be remarked as the most powerful smatrphone beyond all doubts, however, it may be replaced by another smartphone. 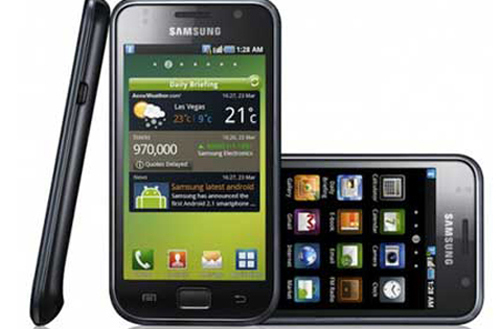 Recently, Samsung Hercules, a brand-new Samsung smart phone has been exposed. 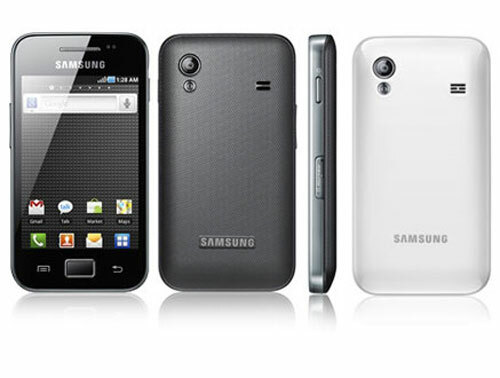 Based on the news, Samsung Hercules is also a type of smartphone that adopts Android operating system. It will run on Android 2.3 OS and introduce 4.5-inch WVGA resolution capacitive touch screen which is made from Super AMOLED Plus. As to hardware configuration, Samsung Hercules is going to adopt 1.2 GHz Qualcomm Snapdragon APQ 8060 dual-core CPU chipset, with 16GB capacity and 1GB RAM. In addition, Samsung Hercules will also be equipped with 8-million-pixel rear camera, support 1080p HD video recording and NFC, etc. 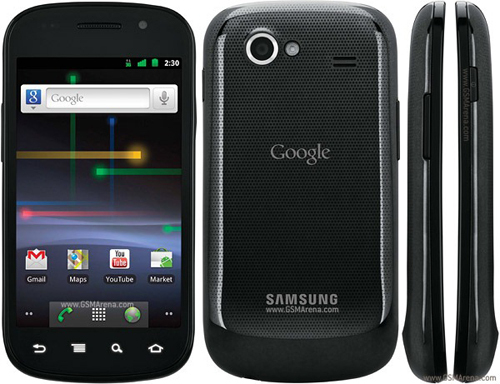 Samsung Hercules will be customized by T-Mobile and with $350 contract price according to the report. Convert video to Samsung Galaxy S on Mac.